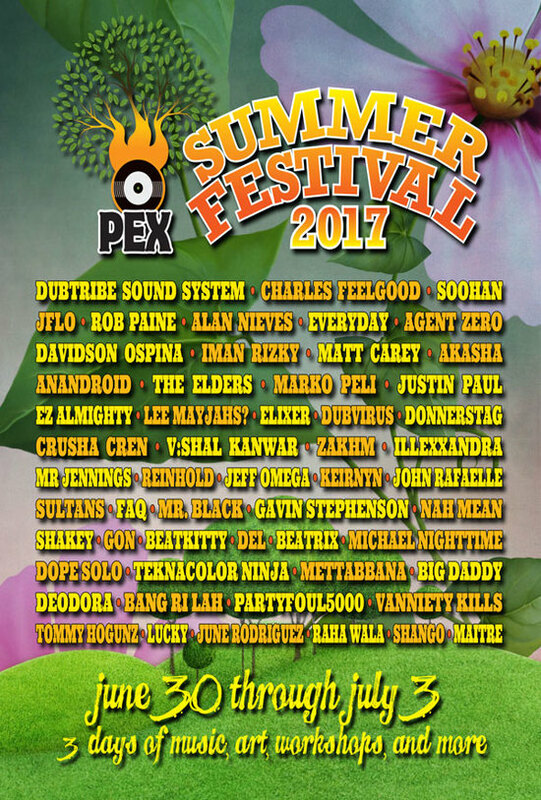 PEX Summer Fest Music Lineup Announced! THIS YEAR'S MUSIC LINEUP IS HERE! PICK UP YOUR TICKETS TODAY AND GET YOUR GROOVE ON!